Hawkstone's summer camps and clinics are designed to be affordable and are very popular. 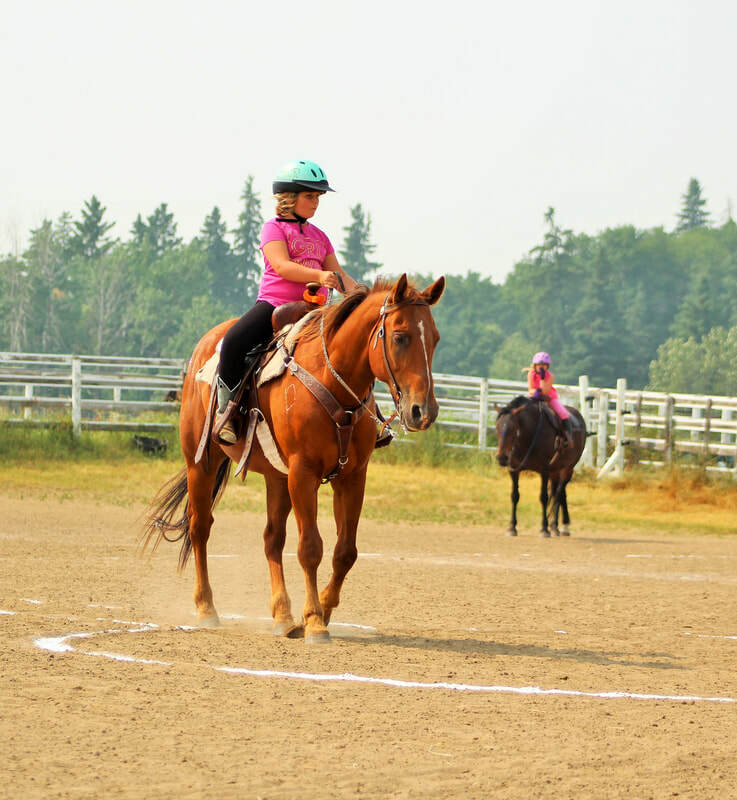 All camps are led by Equine Canada Western Competition Coach, Rhonda Bignell (scroll to the bottom to view her history as a horse professional). 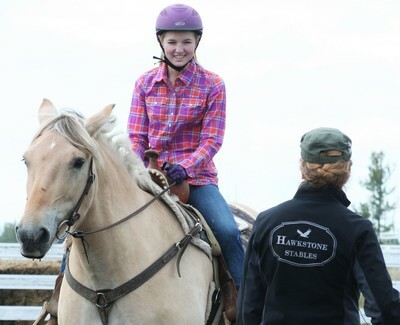 Whichever function you attend, you are sure to leave with some new skills and increased passion for horses. 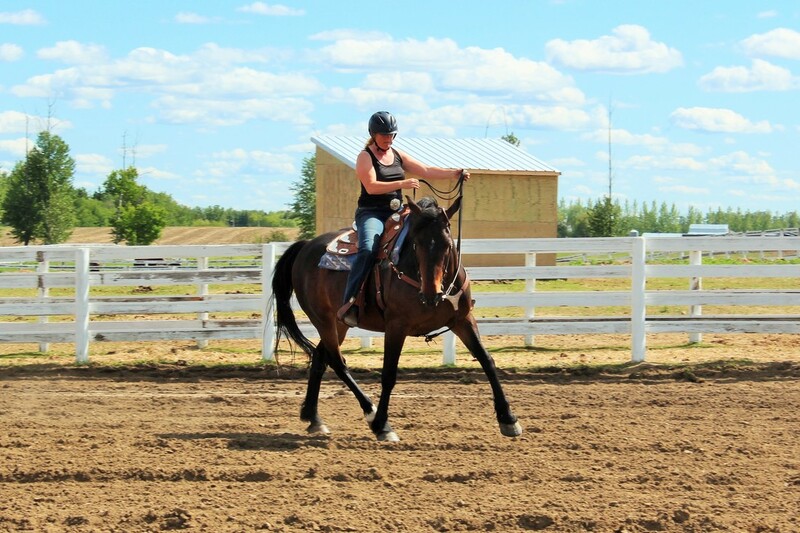 ​Call or text 780-243-6882, or mailto:tqequestrian@xplornet.ca to reserve your spot. 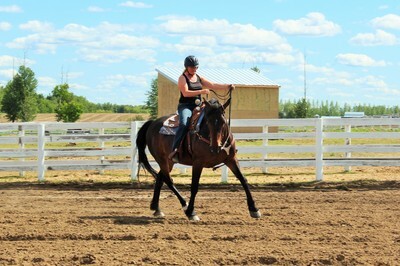 FANTASTIC LADIES' WEEKEND RIDING GET-AWAY! 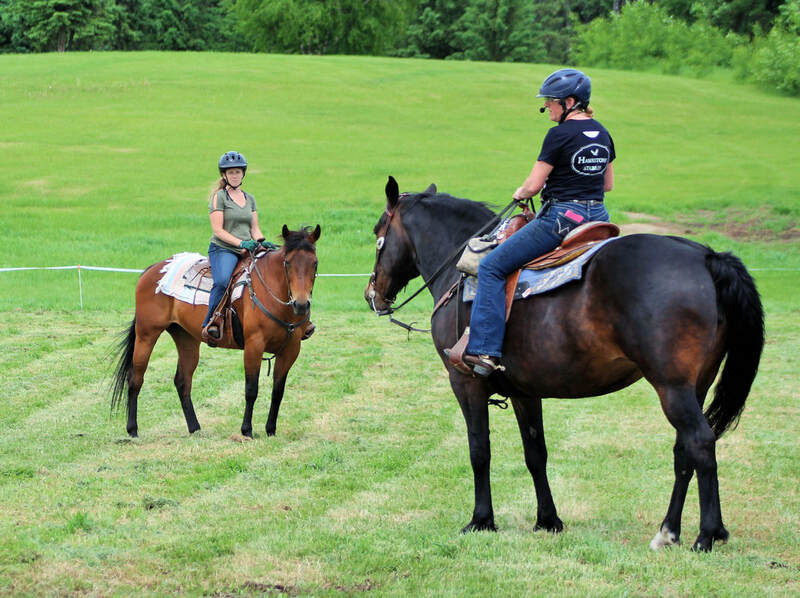 ​Get away from it all, while spending a weekend camping and focusing on horses, horses, horses...and having a fun time with other horse-happy riders. Catered meals and snacks are included, as well as a large tent for overnight camping. Free RV parking for those who wish to bring a trailer (no water or power hook-up), and one travel trailer with 2 beds (with power & water) available to rent. Hawkstone Stables is well-know for their detailed, fun and educational events. Come join us for a fantastic weekend! ​18+, All levels of riders. Included Meals are Lunch, Supper & Evening Snacks on Saturday; Breakfast & Lunch on Sunday. Price $325. $100 deposit required to hold your spot. 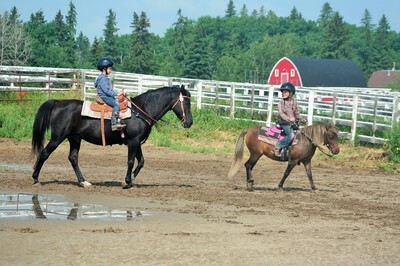 This camp has been running for many years and is always popular. 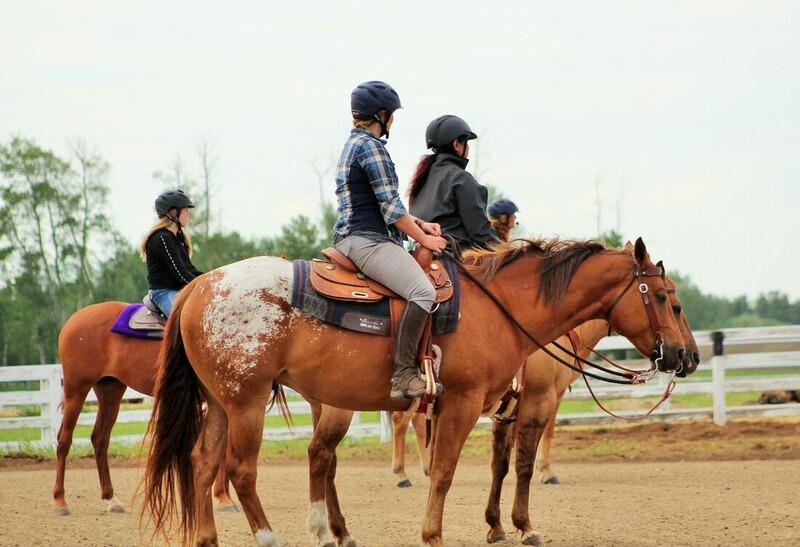 It's truly a Riding Camp, where students spend many hours in the saddle, learning from a Certified Coach and several experienced assistants! Participants have a wonderful time and the improvement in their skills and confidence in three days is amazing. 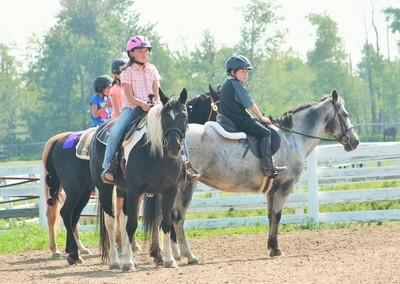 Family and Friends come to watch participants display their new skills on Thursday afternoon. 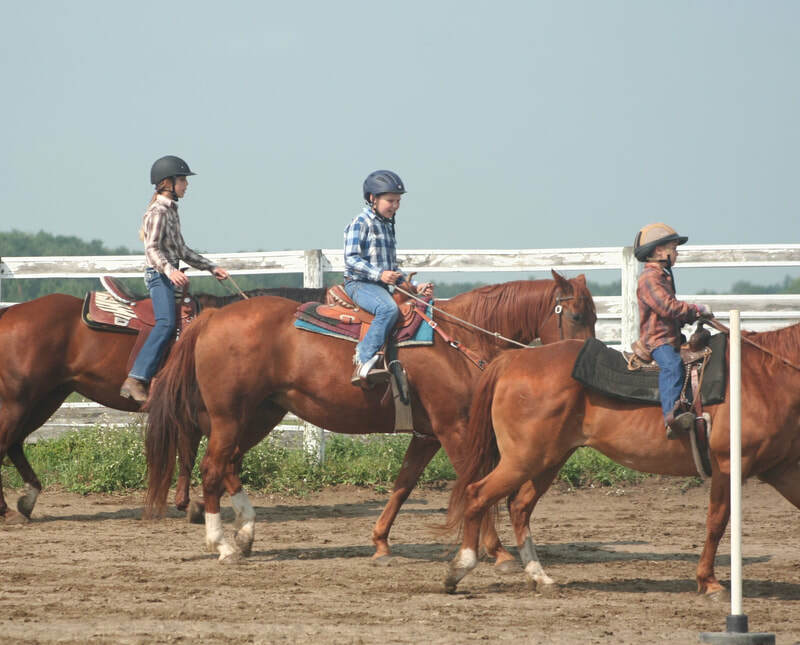 Learn step by step methods for getting horses softer in the bridle and responding to leg cues. 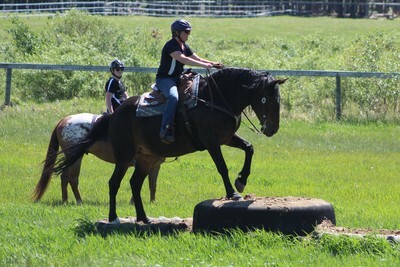 Exercises and practice done at walk and trot. 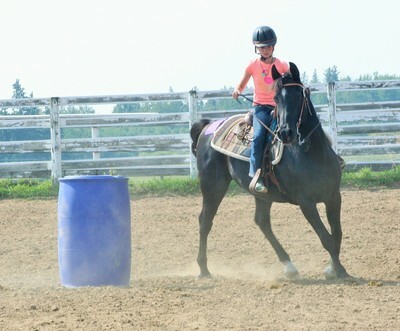 Set the foundation to take your horse in any direction. 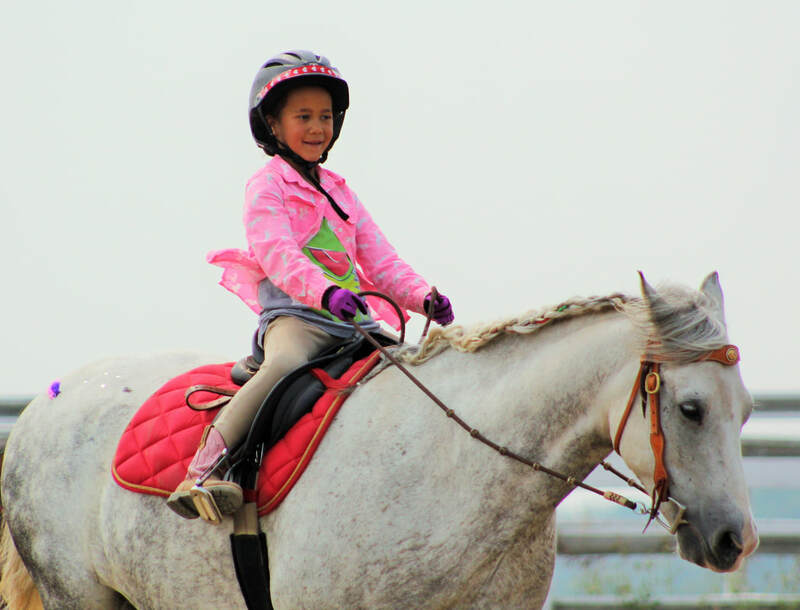 Suitable for all level of riders. 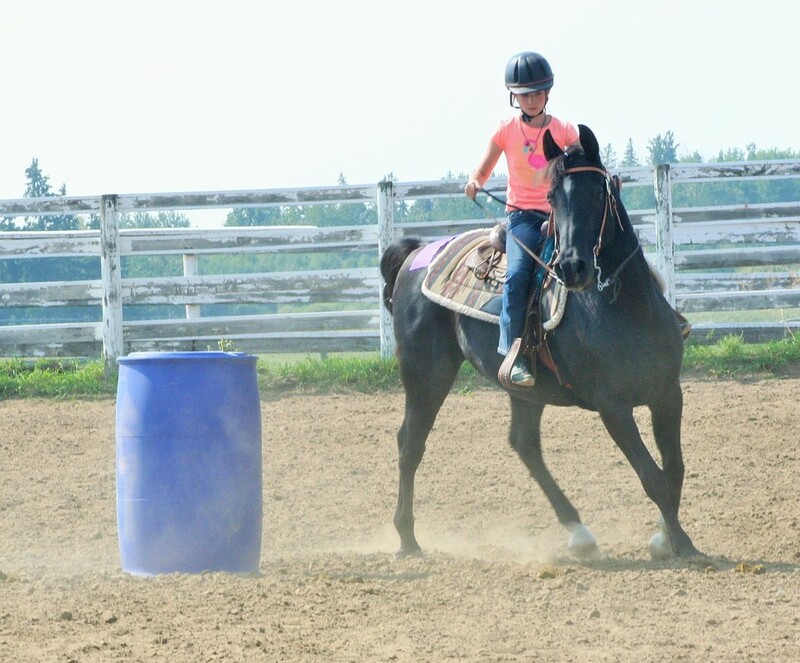 Balancing yourself and your horse for loping. 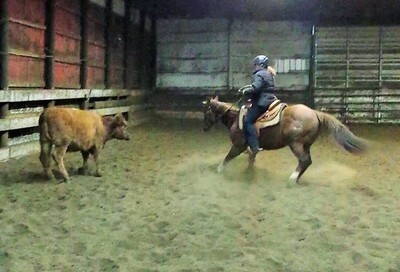 Setting your horse up for smooth lope departures. Recognizing and achieving correct leads. Simple and flying lead changes. ​$250 per 2-day clinic. $100 deposit to hold your spot. Lunch is included. 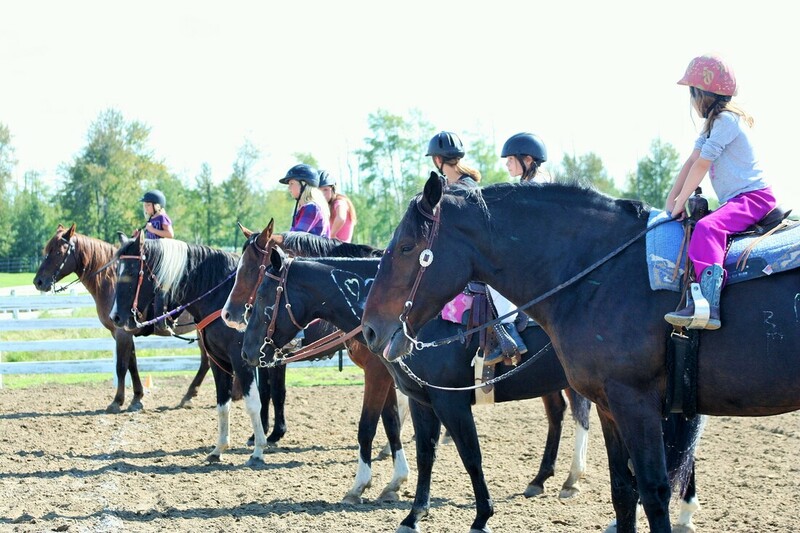 Overnight stabling available. Rhonda grew up riding through the bush and open meadows of the range cattle country around Williams Lake, BC. She spent her teens as a professional horse trainer, a guest ranch horseback guide, and an assistant instructor for a Level III English coach. 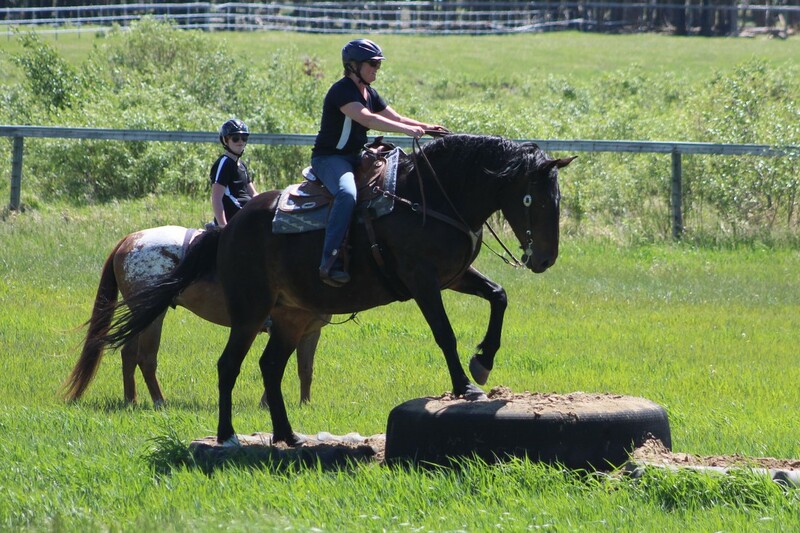 Over 30+ years this horse enthusiast continued professionally training horses while competing in Open Shows, Dressage, Gymkhanas, Endurance Racing, and Team Cattle Penning at a national level. 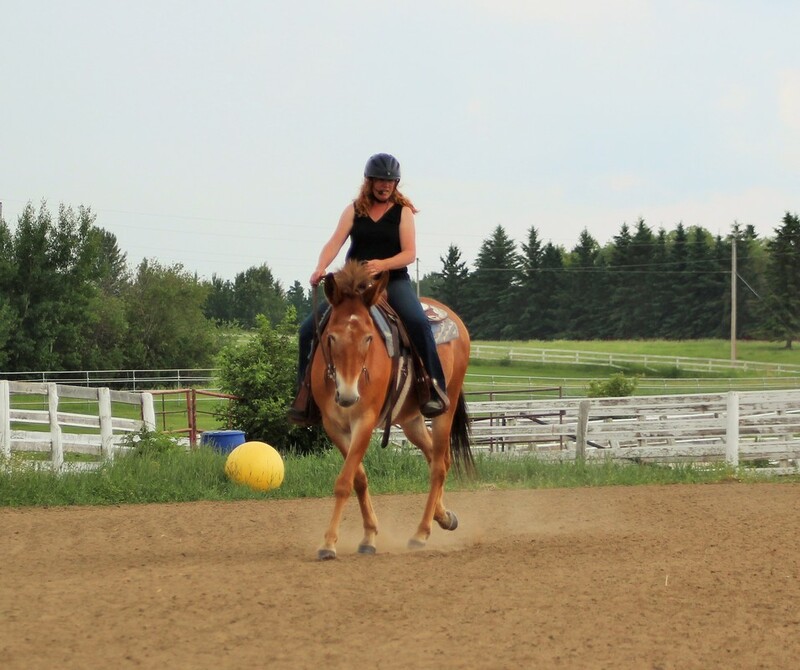 She constantly strives to update her knowledge and skills, regularly taking clinics from many of the top competitors and clinicians in Canada. Rhonda became certified as a Equine Canada Western 1 Coach in 2000 and then designated as a Equine Canada Western Competition Coach in 2016. 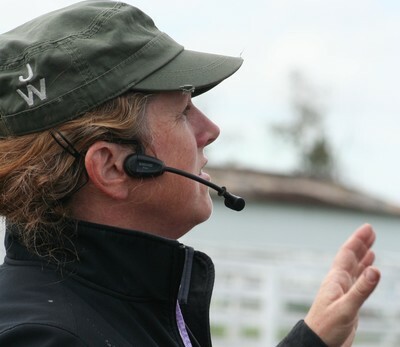 In 2006 she moved to Alberta to work in feedlots, spending more than 100 hours in the saddle per month, checking thousands of cattle each day and treating them for injuries and illness. 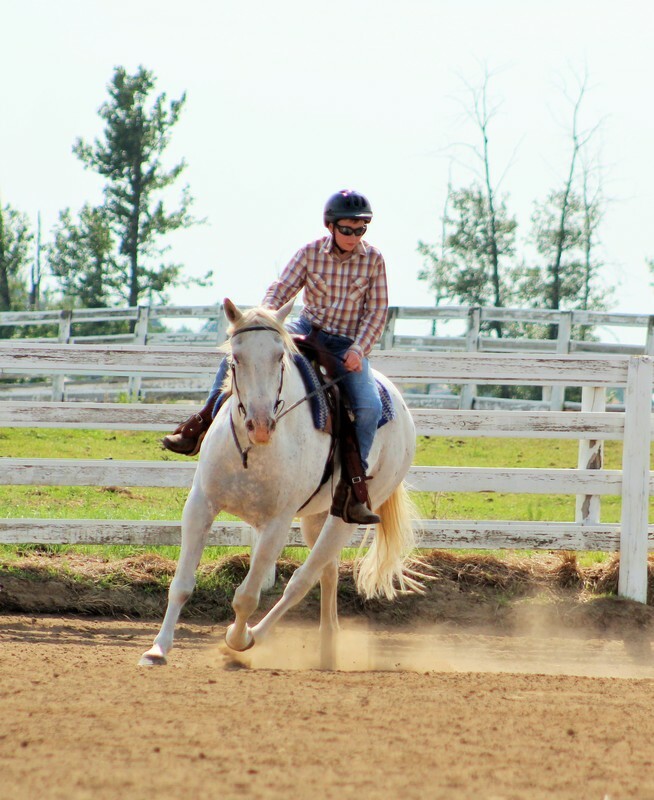 Rhonda is also a Alberta Equestrian Federation Official General Performance Judge, judging English and Western classes at Open Shows. Rhonda teaches reining-influenced horsemanship which creates an excellent foundation for a wide range of Western and Open Show competition; as well as for developing a soft, willing and responsive horse for any discipline. She has a very encouraging and natural approach that helps riders gain confidence, balanced riding, and horse-handling skills in a safe and positively supportive setting.